iPad alternatives – Cisco 7” Tablet coming soon? Looks like everyone is on the race to offer the best and the badest tablet pcs now that iPad is quite a success. Previously thought of as a dying market, tablet pc’s are on everyones mind and every company is trying to come up with their own version. Cisco, a computer networking giant, has its own Tablet plans. With the market still fresh and with the consumer choices growing for the tablet market many companies are not willing to let go of this oppurtunity. 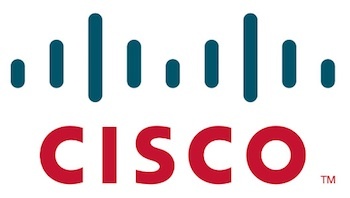 Speculation is that Cisco is designing a 7” tablet that will be more as a business communication device. It also is said to be packed with features such as front-facing camera, dual microphones and other features like VPN access and webex sessions sound exciting! There is no info on any kind of release date or the estimated price but with the market in the iPad buzz, competitors are working on and releasing tablets to compete directly with Apple. Lets wait and watch! I hope to see Apple reduce its price once the market opens up for alternatives. Hopefully an iPad then will cost us not more than $260.